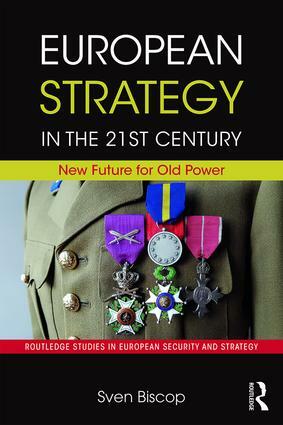 This book argues that Europe, through the European Union (EU), should act as a great power in the 21st century. The course of world politics is determined by the interaction between great powers. Those powers are the US, the established power; Russia, the declining power; China, the rising power; and the EU, the power that doesn’t know whether it wants to be a power. If the EU does not just want to undergo the policies of the other powers it will have to become one itself, but it should differ in its strategy. In this book, Sven Biscop seeks to demonstrate that the EU has the means to pursue a distinctive great power strategy, a middle way between dreamy idealism and unprincipled pragmatism, and can play a crucial stabilizing role in this increasingly unstable world. Written by a leading scholar, this book will be of much interest to students of European security, EU policy, strategic studies and international relations. What can Europe do, what does Europe want? Which Europe are we doing this for?